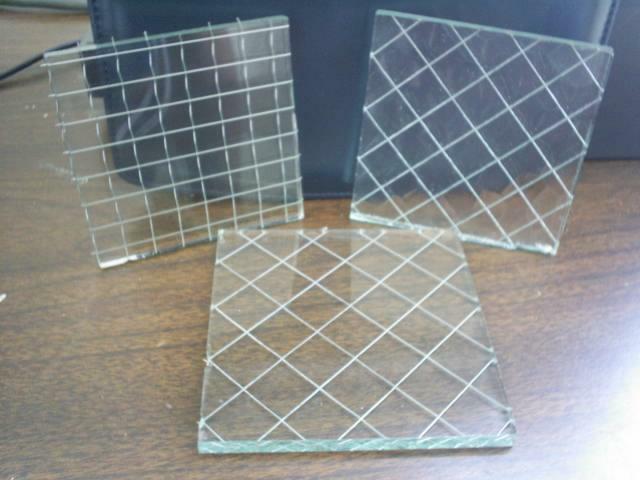 Wired Glass is a type of Glass into which a wire mesh is embedded during production. Wired Glass has an impact resistance similar to that of normal Glass, but in case of breakage, the mesh retains the pieces of Glass. This product is traditionally accepted as a low cost fire resistant Glass. Wired Glass can be tinted by aerosol or electricity. Wired Glass is manufactured primarily as a fire retardant, with wire mesh inlaid in the Glass to prevent it from shattering and breaking out under stress or when exposed to high temperatures. With the window intact, the Glass keeps the fire at bay, protecting those on the other side from the harmful effects of smoke and flame.